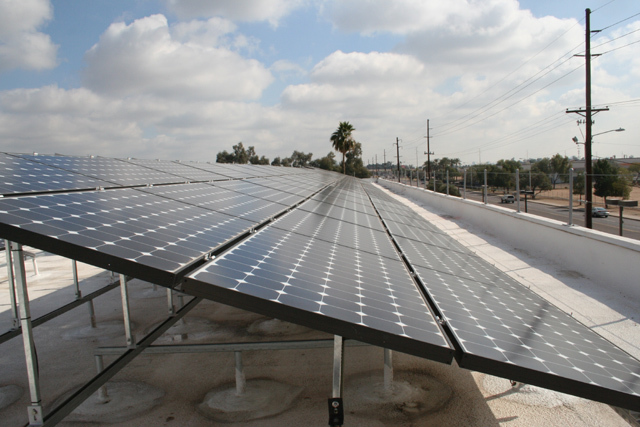 As an attorney how do I protect the best interest of my client in a PV project? Where do I gain the knowledge to incorporate in the documents for the client? How do I know that my client receives what they have contracted for? What risk exposure does our customer experience if we have not sought professional and specialized guidance in a field we are not familiar with? What risk exposure does our Law Firm experience if we have not sought expert guidance in a field we are not familiar with? reliable as the building foundation. What area should we be concerned about to assure system output in any PV contract and how is it measured? Why is a proper PV System Commissioning important to my client and what does it consist of? What are “Green Benefits” and what is our client signing away in a Power Purchase Agreement (PPA)? What are the risks in a PPA? Where can I find “expert” testimony about PV from a respected Third party consulting company? Our client is not receiving the energy output they were guaranteed, can you document the condition of they system and provide a report on any needed changes or improvements? Who can provide forensic PV consulting on why a PV system is not performing up to expectations? Can you give us a forensic expert to testify and provide testimony under oath in a deposition or in court?